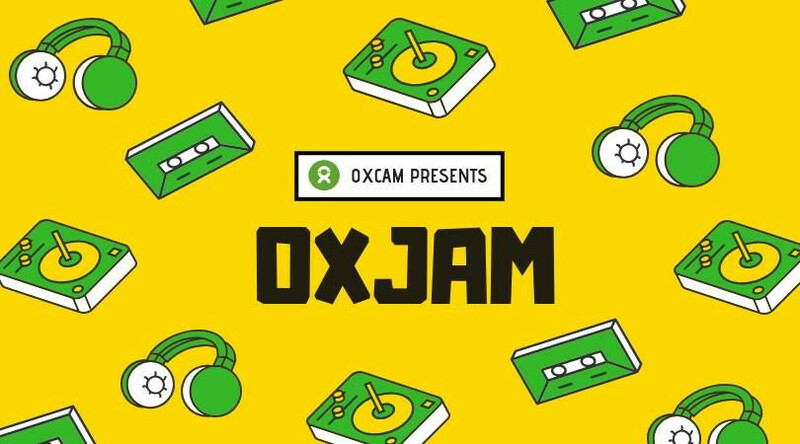 Join Oxfam for a night of music, spoken word, poetry, comedy and even a raffle with some exciting prizes! 100% of the profit will be going to Oxfam! If you're interested in performing drop me an email at sl804@cam.ac.uk! Look forward to hearing from you! Tickets are £4 if bought in advance and £5 at the door!